Garry Nash is a multimedia artist who works across the glass and sculptural disciplines. 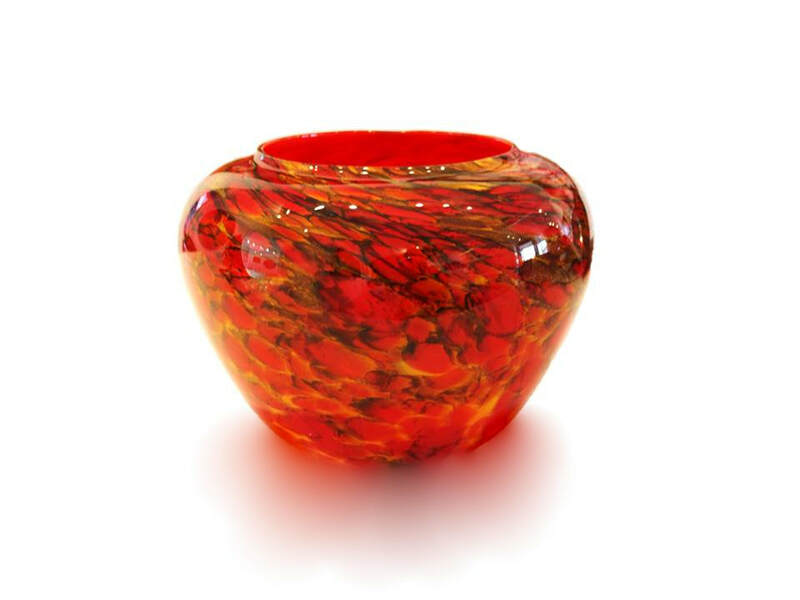 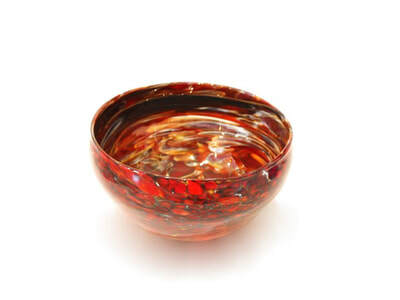 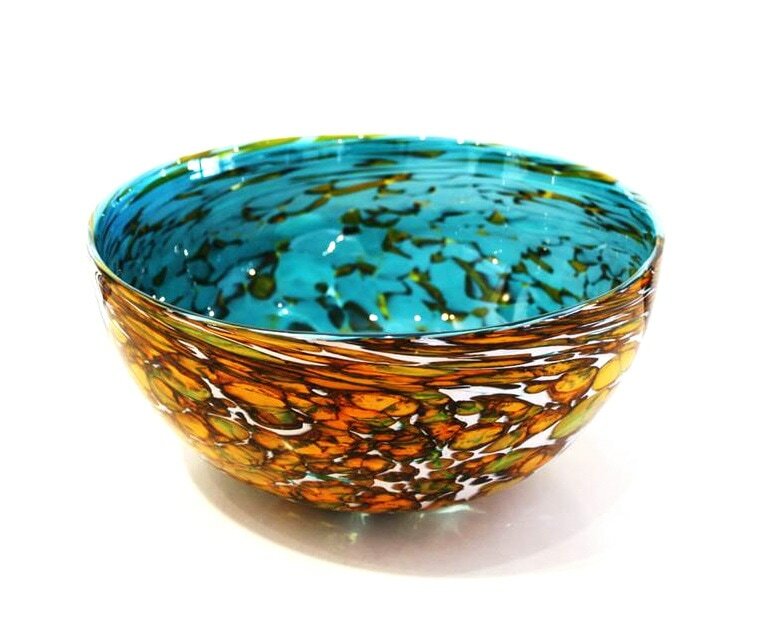 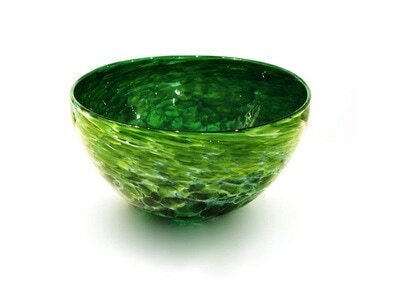 He is one of the pioneers of New Zealand’s studio glass movement, and has been working with glass since 1978. 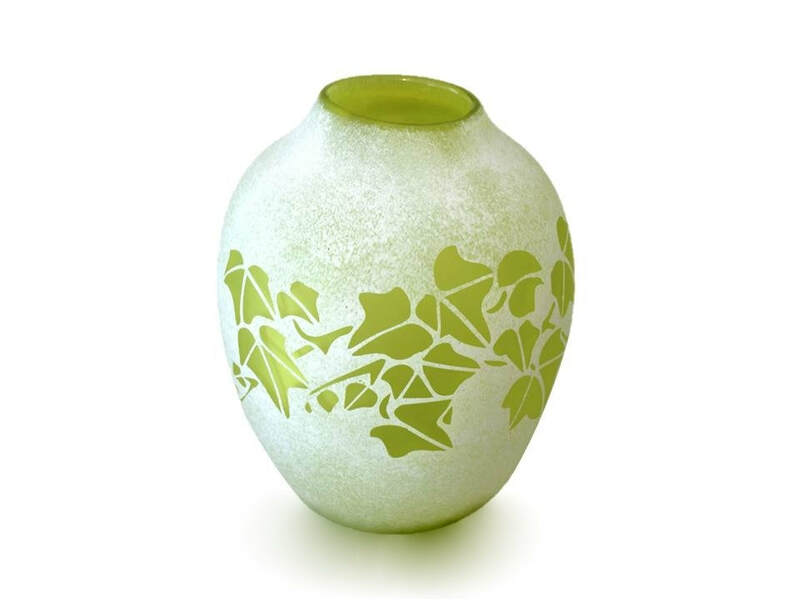 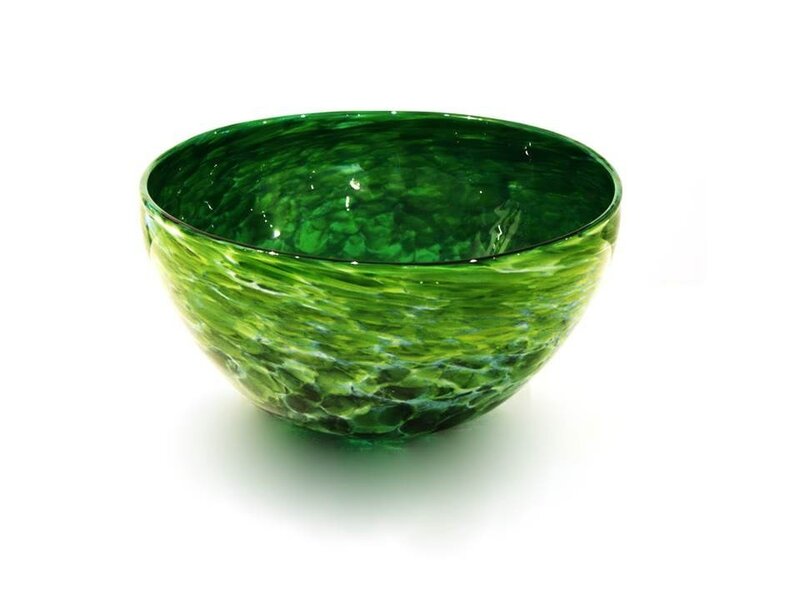 Nash works with glass in all forms, including free blown, cast, neon and stained glass. He runs a full time glass blowing studio in Grey Lynn, Auckland. 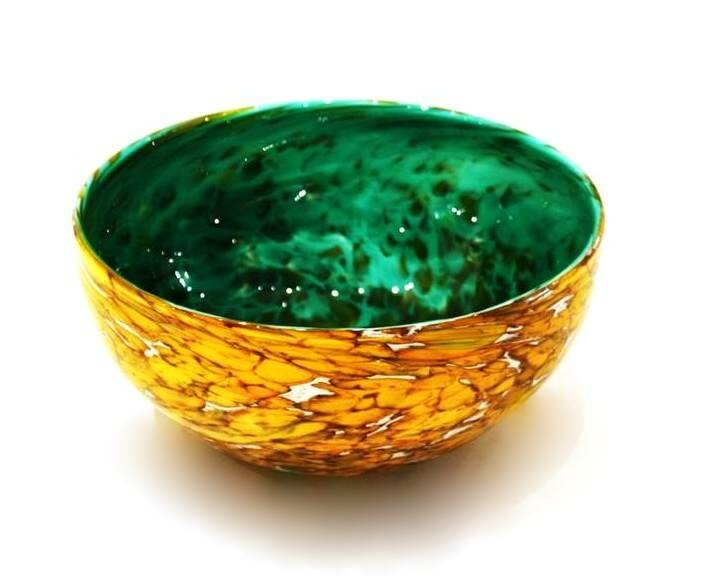 His studio environment influences and enhances his work in other glass disciplines, as he can hot pour a glass casting from his furnace or blow elements for his neon and plasma sculptures. Nash also makes large scale sculptures, and often incorporates blown glass and metal into these works. ​Nash enjoys working as a glass artist in New Zealand, where the glass tradition is still burgeoning, as he is able to experiment and move between traditions. 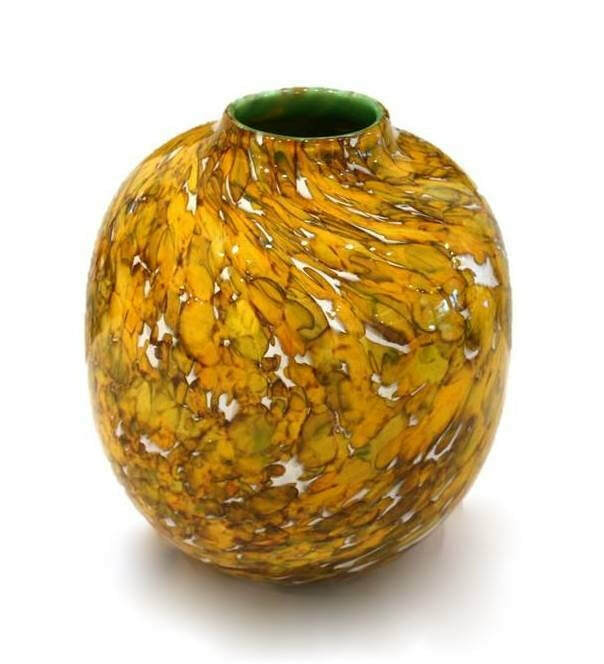 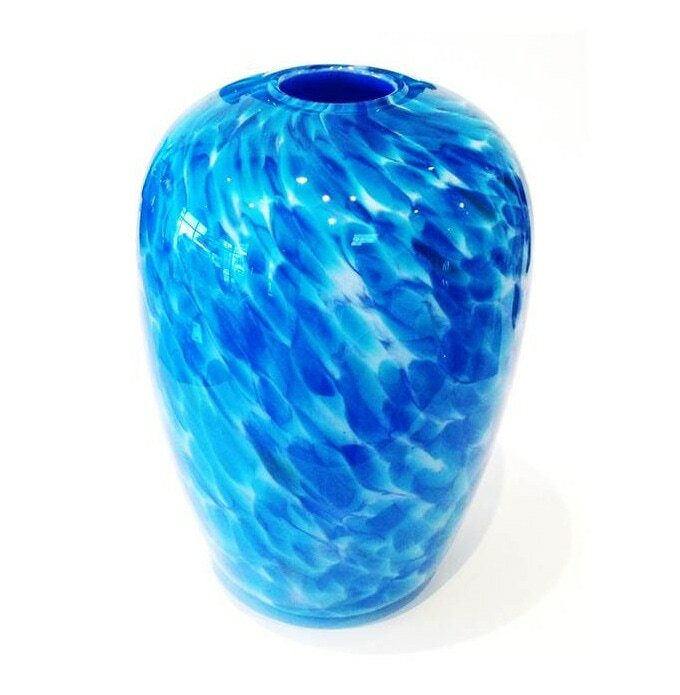 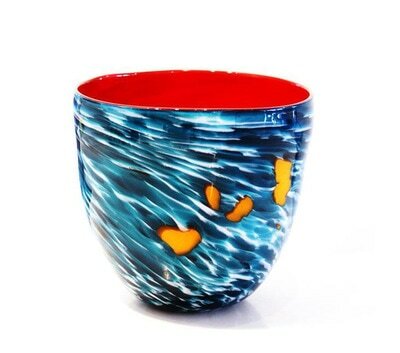 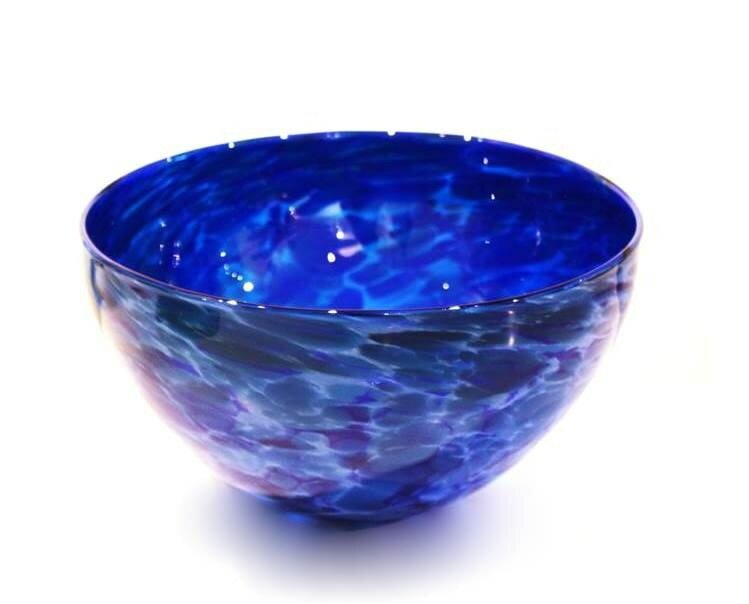 In 2000 Nash received the New Zealand Order of Merit (ONZM) for his services to Glass Art. 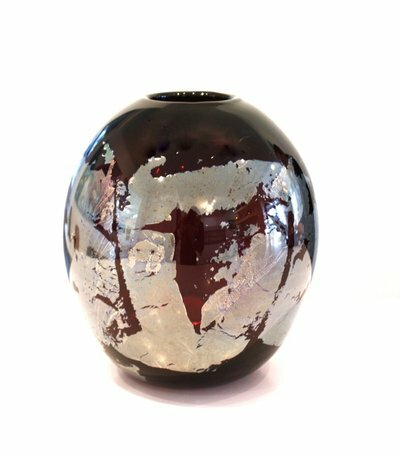 Through working with glass for more than thirty years, Nash now has techniques at his fingertips that would have been inconceivable when he first started out. 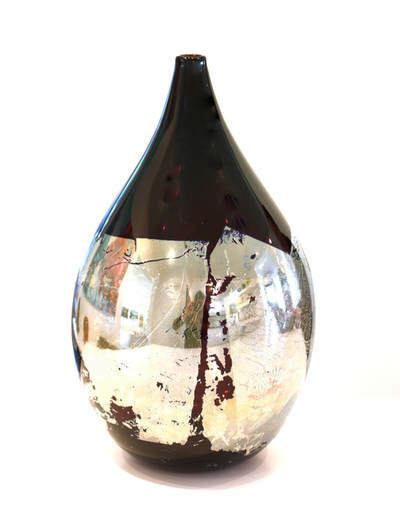 Despite this, he continues to feel strongly that you never stop learning or creating, and that you still can learn something from each studio session. 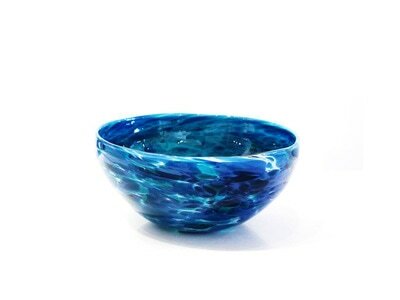 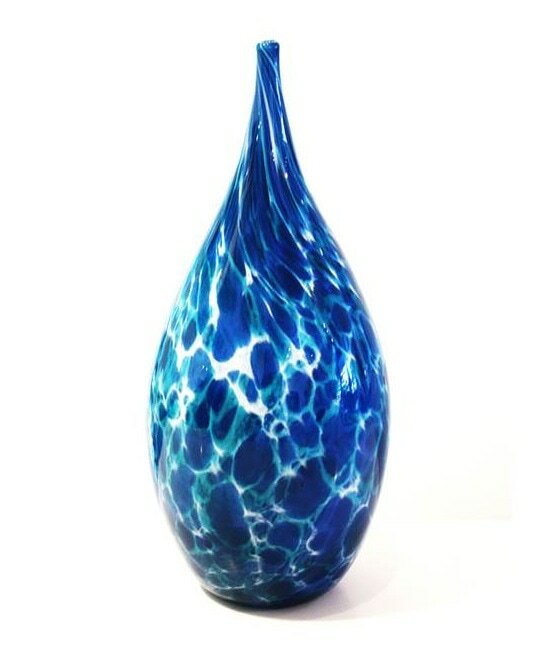 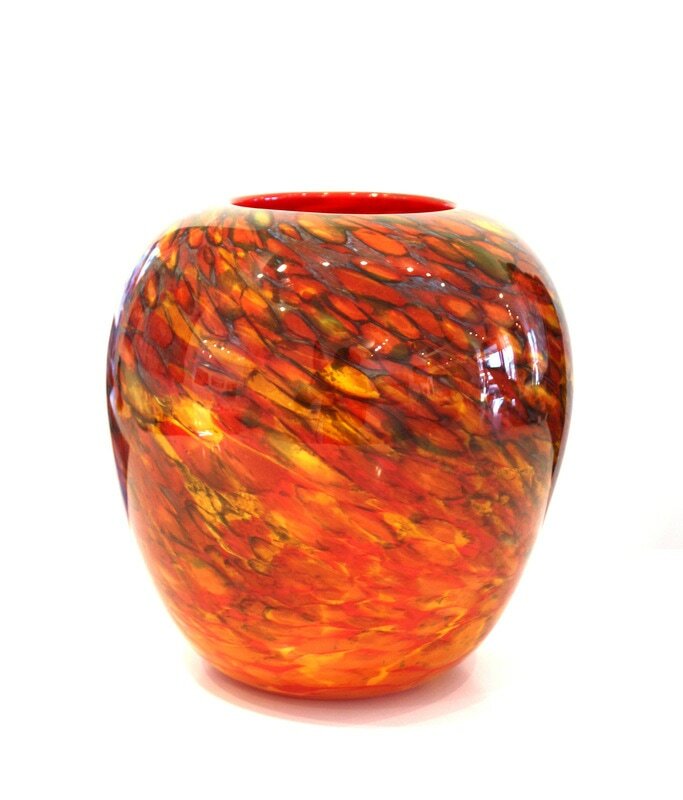 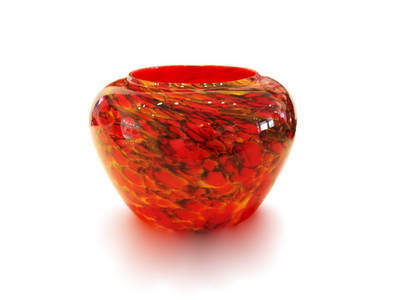 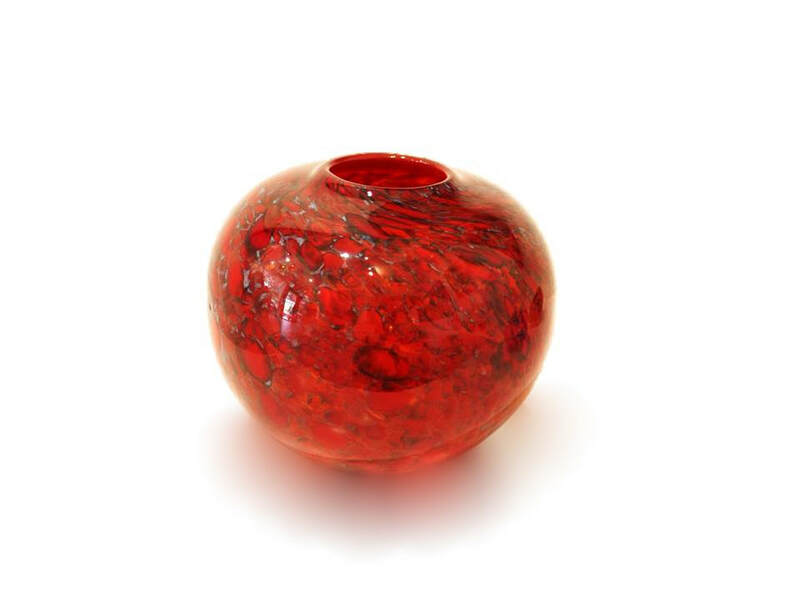 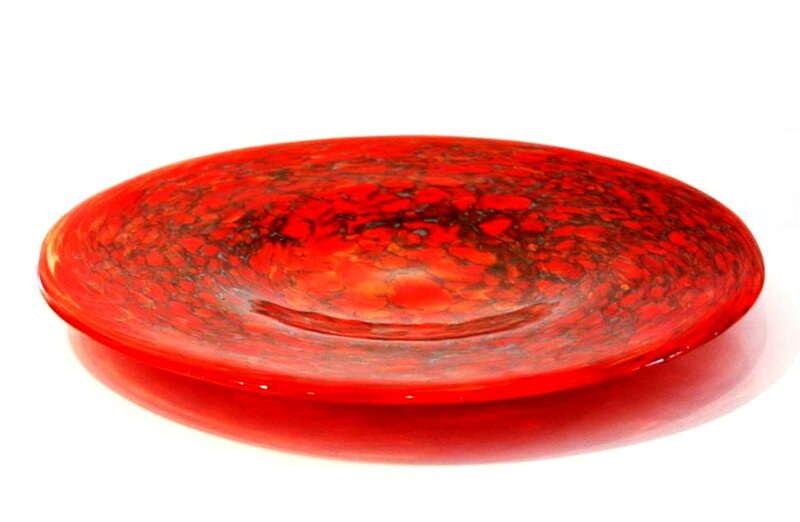 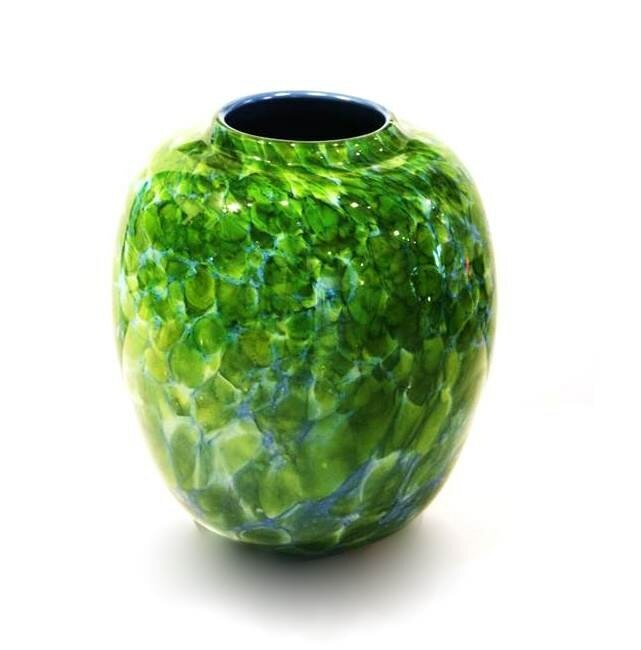 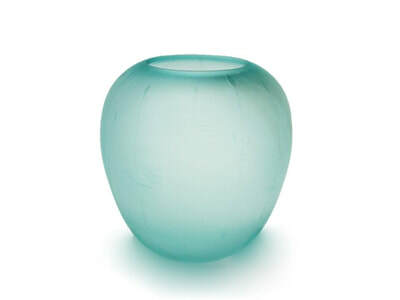 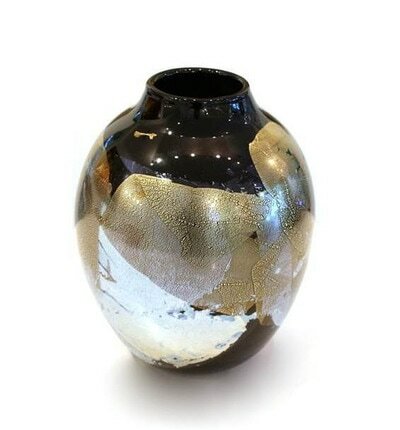 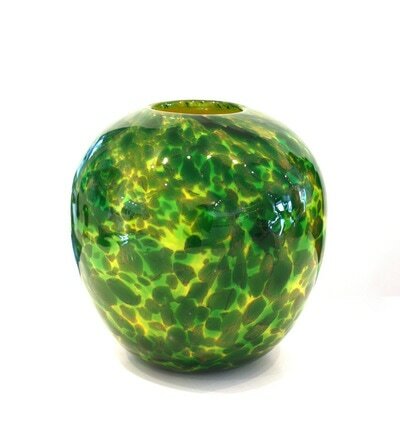 ﻿Garry Nash is one of the pioneers of New Zealand’s studio glass movement, and has been working wit﻿h glass since 1978. Garry Nash's works are held in public and private collections around the world, and in 2000 he received an ONZM for his services to Glass Art. 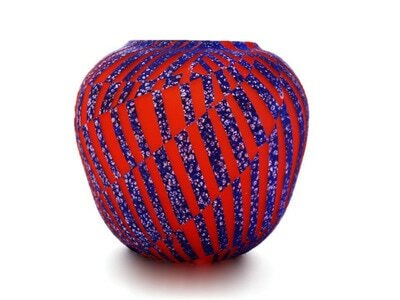 There are currently no works available by Garry Nash. 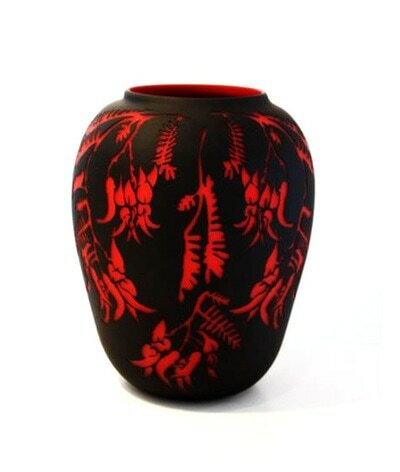 To be updated on new works by this artist please direct your details to info@blackdoorgallery.co.nz.